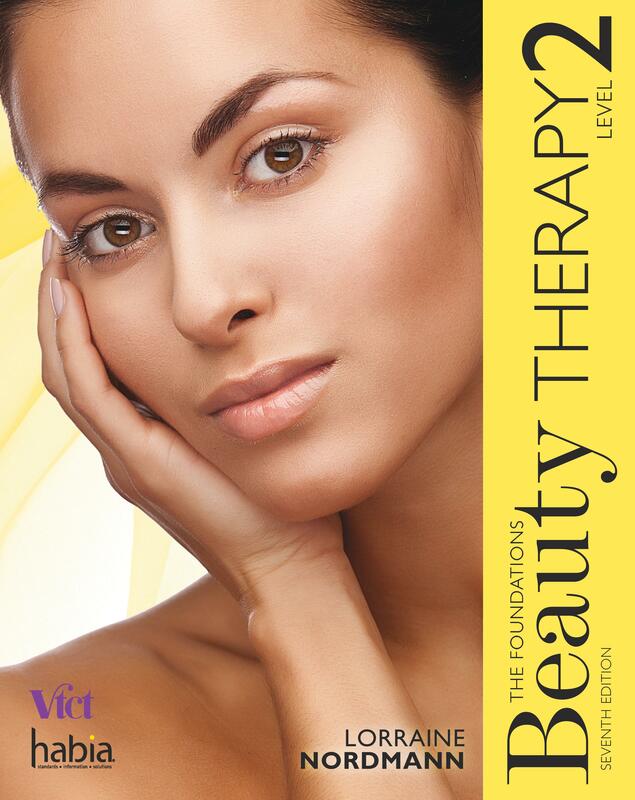 Fully updated with the latest industry standards, this 7th Edition of the bestselling textbook, Beauty Therapy The Foundations, Level 2 by Lorraine Nordmann, has been restructured and written to reflect the changing needs of the beauty industry and students working towards their Level 2 qualification. This well-trusted and respected book will appeal to beauty therapists who want to develop excellence in the beauty industry. Revised in line with the latest National Occupational Standards (2015), this book is delivered in Nordmann’s trademark engaging and professional style. 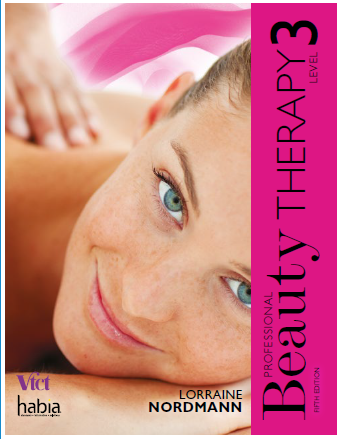 It is the only Level 2 textbook endorsed by Habia and VTCT, and is a must have for any beauty therapy student. This book is suitable for those studying for the Level 2 qualification with all awarding associations. Only Level 2 book endorsed by Habia and VTCT, your guarantee that the content is fully-up-to-date and relevant for your students. End of chapter assessment questions and in-chapter revision aids test your understanding and help you prepare for assessment. Glossary of key terms is presented at the end of the book to ensure all terminology is defined and easy to locate. Expert advice from subject specialist industry role models walk you through key procedures to ensure understanding. Top tips, activities and ‘always remember’ boxes provide additional guidance for students in quick, easy-to-read formats. Extended ‘Science of Beauty Therapy’ chapter including in-depth coverage of anatomy and physiology that you will need for your Level 2 qualification. ‘Business of Beauty Therapy’ chapter emphasises of the importance and coverage of workplace skills, values and behaviours that underpin the delivery of beauty therapy treatments. End of book glossary and separate legislation glossary aid student understanding and enable quick reference. Content on environmental and sustainable working practice, bringing you up-to-date with the latest working practices. In-chapter revision questions allow you to gauge your understanding as you progress.